Established in 1925, the Canadian Corps of Commissionaires is a federation of 15 independent not-for-profit companies. 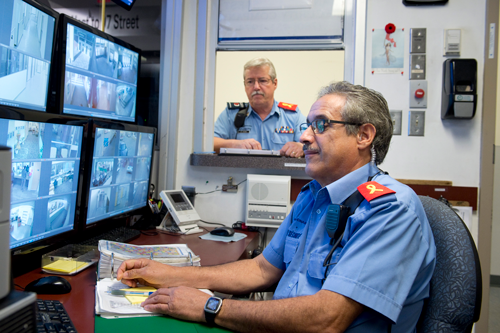 For more than 90 years, Commissionaires has provided meaningful employment opportunities to former members of the Canadian Forces, the RCMP and any others who wish to contribute to the security of Canada. 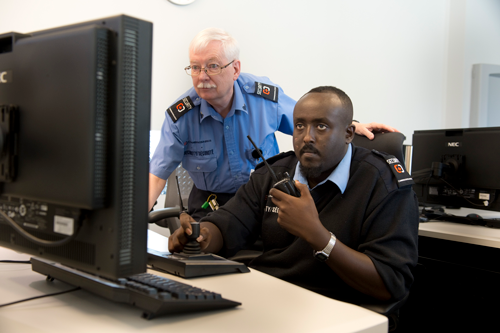 One of the largest providers of security services in Canada, with over 22,000 professionals in 1,200 communities coast to coast, the Canadian Corps of Commissionaires combine local knowledge with national strength to provide top quality security and protection services for people, property and other interests. We believe that the training, skills and discipline our retired military and police veterans have, combined with the efforts of our non-veterans, offer diverse and experienced security solutions. A thriving and self-sustaining business, the Canadian Corps of Commissionaires is proud to deliver 94% of its revenues back to its veteran and non-veteran employees alike. A member of the Canadian Corps of Commissionaires, the Commissionaires Northern Alberta Division was established in 1939. 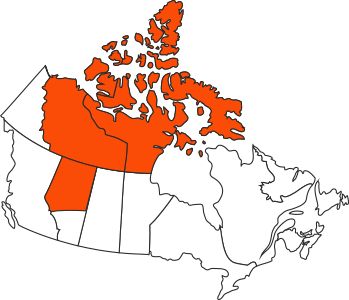 Since then, we have been providing integrated security and protection services to Northern Alberta, the Northwest Territories and Nunavut. We are a full-service security provider staffed by dedicated professionals. Our employees, many of whom are military and police veterans, offer an unrivaled level of discipline and experience. 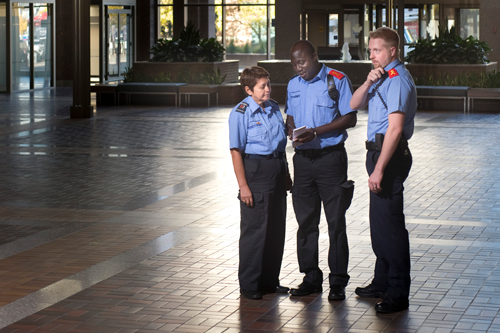 With more than 1,800 expertly-trained personnel on staff, Commissionaires Northern Alberta Division provides quality services that can meet all of your security needs. We deliver integrated security services that include trained security guards, mobile patrols and monitoring capabilities, and identification services. Our clients include federal, provincial and municipal governments, as well as to business/commercial partners and the law enforcement community. We understand our people are the driving force behind our success and evolution. We are dedicated to providing our personnel with rewarding employment and competitive remuneration. We provide working environments that respect our teams of professionals and we offer opportunities for our people to enrich their skills and achieve their personal goals. We provide a positive work environment that preserves our family-oriented, employee-centric corporate culture. As a not-for-profit organization, our focus is on ensuring the maximum return to our Commissionaires. In addition to wages and above-average benefits, we provide a social and welfare network in support of our Commissionaires and their families.